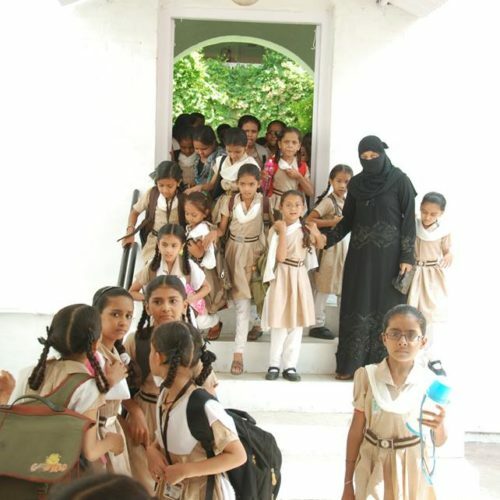 Under the Kadri Foundation, a non-profit trust, we run the Rah-e-Khair Girls High School in Ahmedabad. 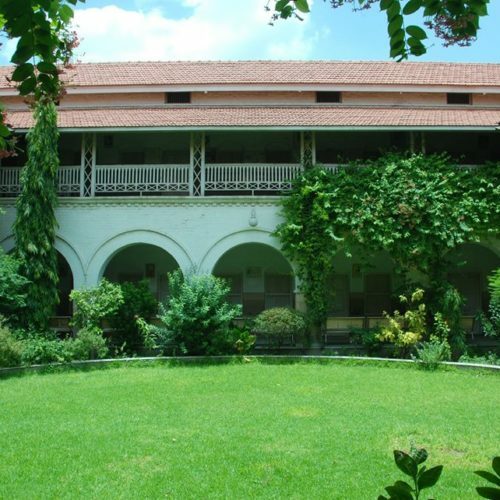 Initially the school was located in a few spare rooms of the Kadri family home “Diwan’s Bungalow”. 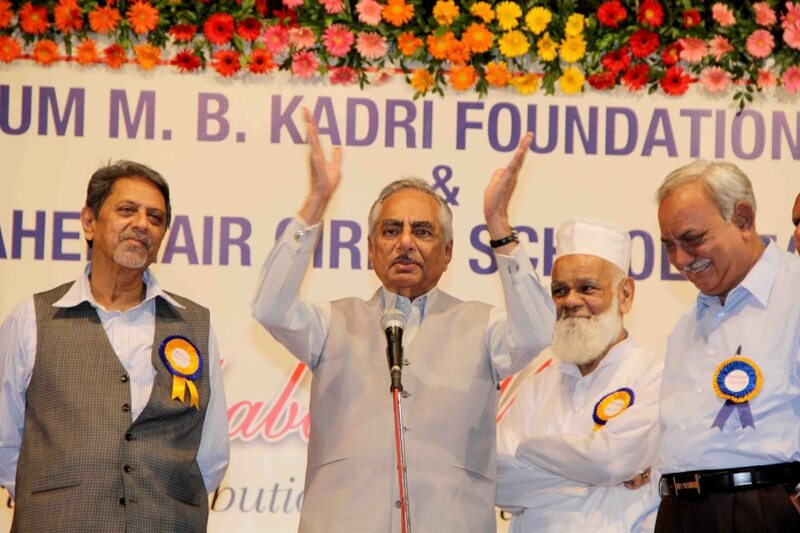 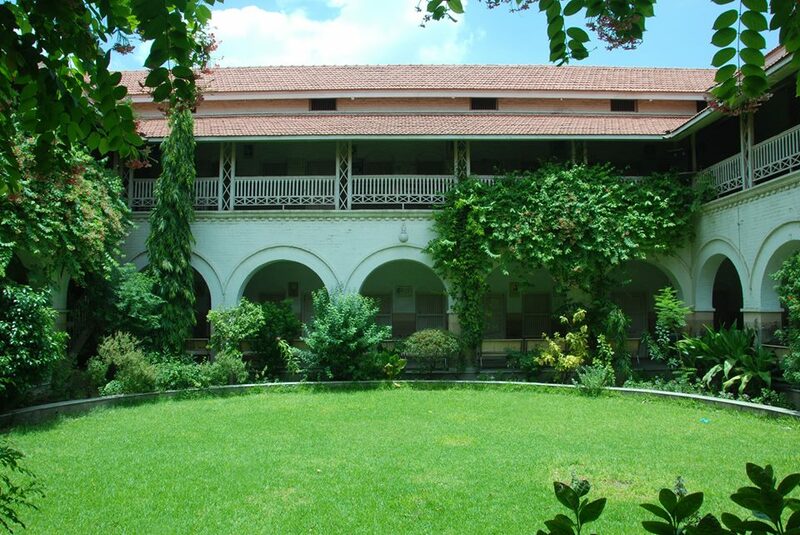 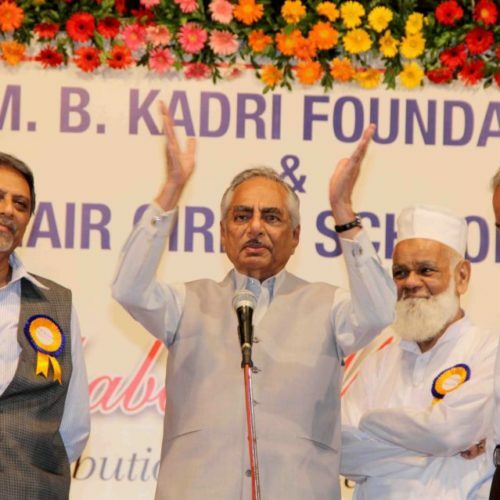 The Kadri Foundation then bought a 100-year-old building in the vicinity and remodelled it. 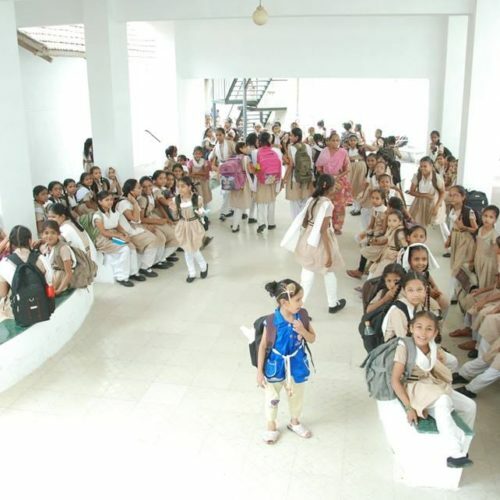 A small amount of the profits of Divan's Bungalow goes in operating the school. 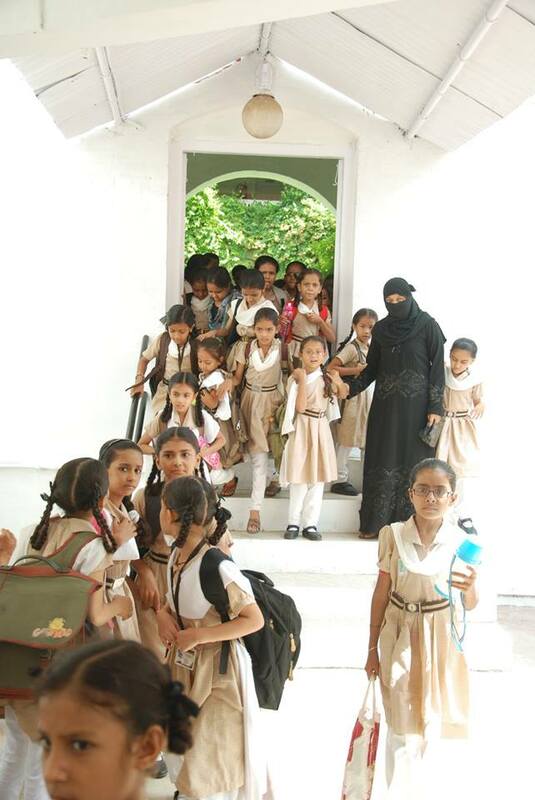 Rahe- E- Khair Girls High School is equipped with all the facilities required for contemporary education. 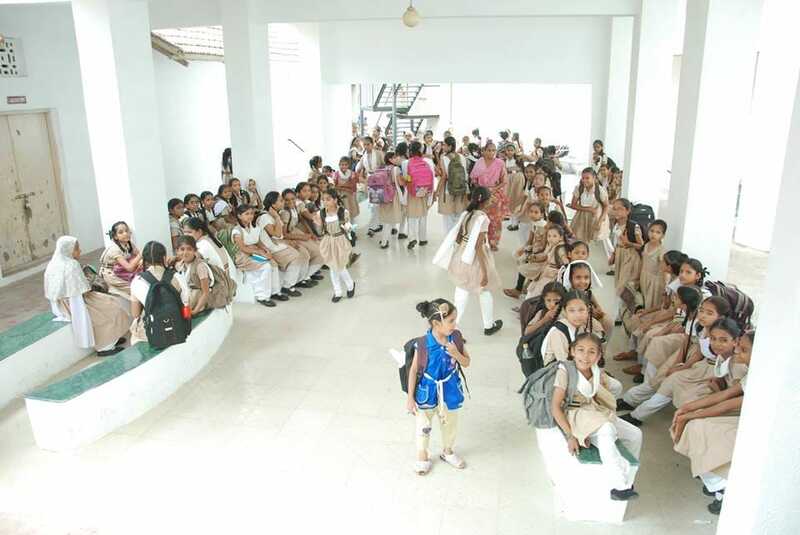 At present the school proudly educates 1300 girls, from Kindergarten to High school.